We have decided to give a very simple ‘seal of approval’ to a select group of products within our website. Let me start with what it does not mean. 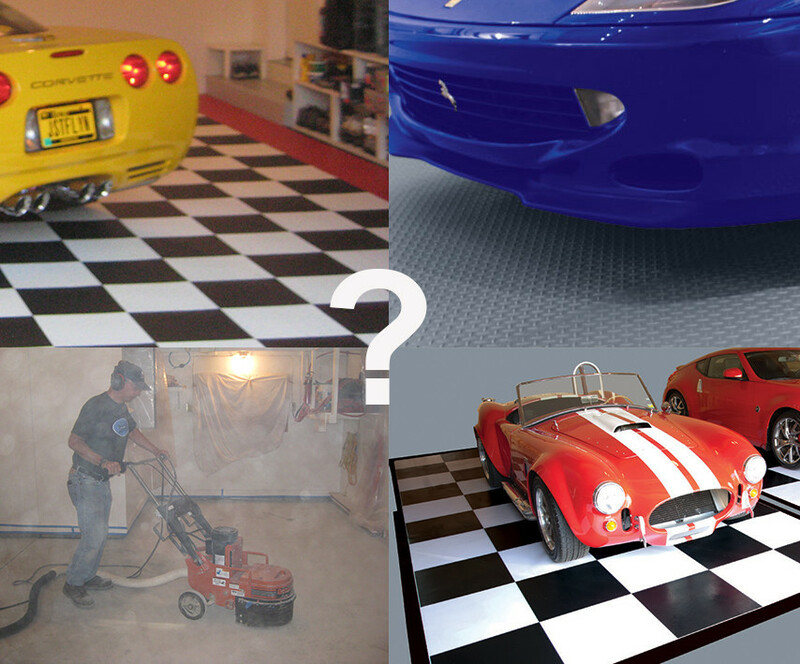 It does not mean that this is the very best floor for each and every application. Every floor is different. 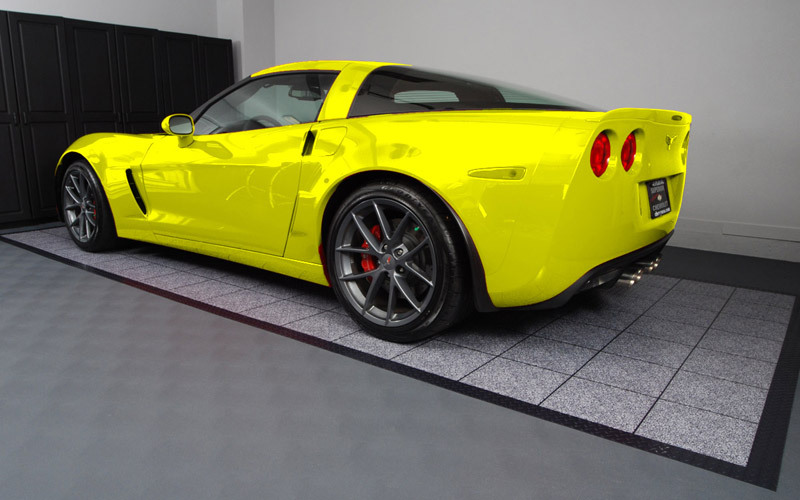 Within each product grouping there are specific products that we as a company have become fond of. In some cases, I have personally used the product in my own home. In all cases I have hands on experience with the product. The Editors’ Choice seal is simply there to give you an idea as to what products we prefer. If you are a little cynical, you might think well, they simply recommend the products they sell for the most money or have the highest margins on. 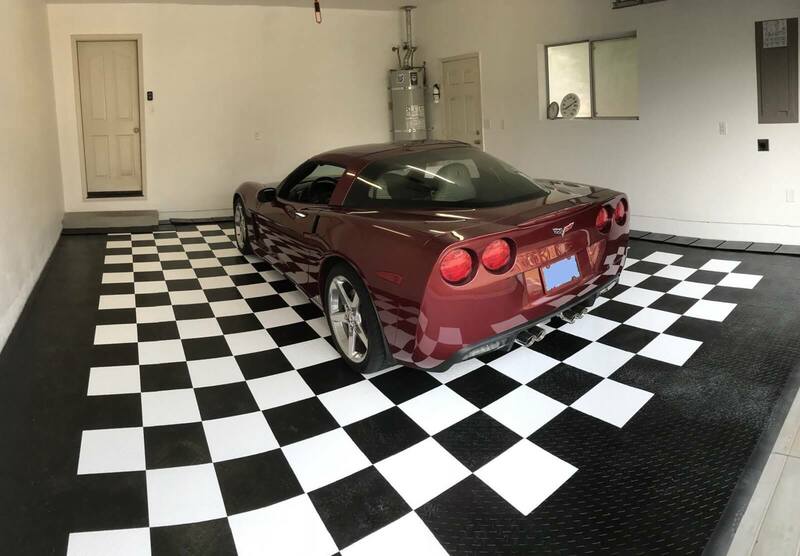 You might be surprised to learn that, in some cases, Roll Out flooring for example, we actually prefer one of our less expensive products — and I have it in my garage. In other cases it came down to customer reviews. 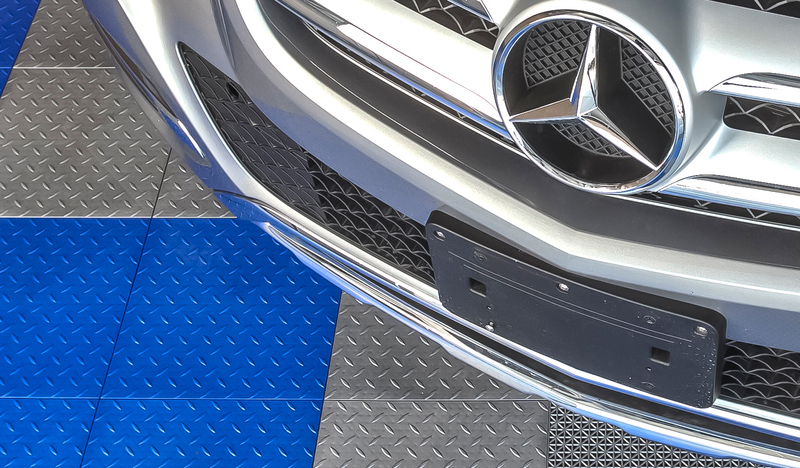 I like both the 50 Mil Park Smart Clean Park and the AutoFloorGuard. 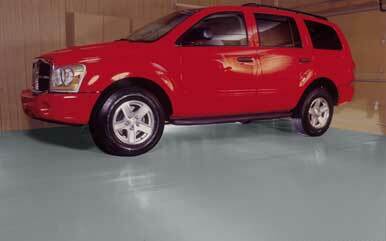 The AutoFloorGuard has maintained a 4.5 star rating on a major marketplace where we offer product. As we dug deeper into it, people like the ease of installation –and that was enough to tip the scales in its’ favor. The vast majority of our products have not been given the Editor’s Choice seal on our site. Many of them are best sellers, and the lack of that seal does not mean we do not recommend the product. We only picked one, or in one case, two products from specific categories. 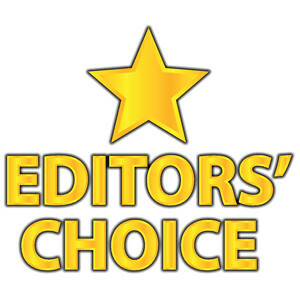 In short, Editors’ Choice means if I were (and I have) putting a product in that category in my own home, the Editor’s Choice product is what I would use.